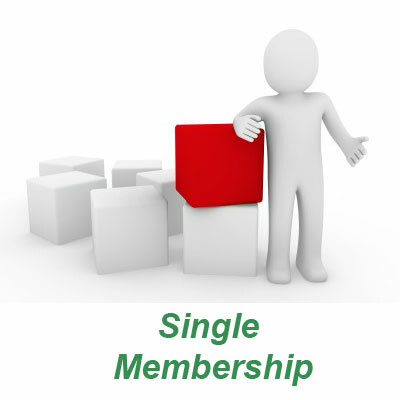 A year's membership for one person - our basic category. We will remind you when your subscription is due. CLArion Newsletter ... You will receive our monthly email newsletter. Approval ... Membership is subject to CLA Board approval. Renewals ... We will send you an email when your renewal is due. Supporting CLA ... We expect you'll support most positions CLA takes, but we recognise that you may not be an advocate of all CLA policies - that's civil liberties in action, your freedom of choice. As a member, you're free to decide if you want to get more involved in general, propose a change of policy, participate in developing our papers and submissions and of course vote in Board elections. Or you can just stay a silent supporter until something comes up that motivates you to action.